Provide an effective process for coping with a loss through our healthy healing series. In addition, Julia’s kids educates, empowers, and individuals and families prepare for their future. To inspire every child to have hope after the loss of a loved one and magnify the importance to families of preparing for life’s unexpected events. Julia’s Kids Incorporated is a 501(c) (3) organization that provides grief therapy for children and young adults ages 5-18. Through a Healthy Healing Series that consists of Art, Music and Pet Therapy, Exercise/Yoga and Traditional Group sessions with Journaling, children who have lost a parent or caregiver by death, incarceration or permanent separation learn about the different ways to cope after a loss. 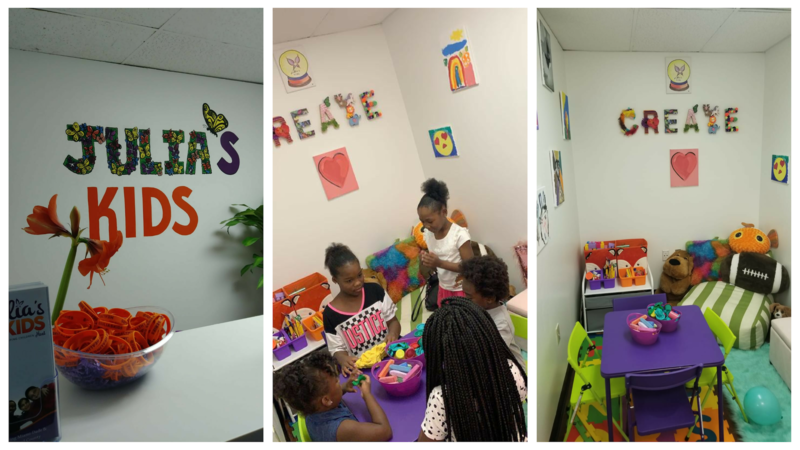 The Julia’s Kids Resource Center is a place where families can come and get guidance after a loss. 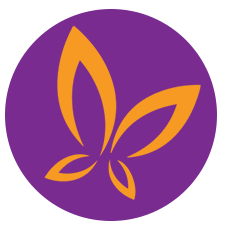 Our resources includes therapeutic, educational and legal services to assist with the transition. The Resource Center can also be utilized for individual and group support sessions. Please email or schedule an appointment for more information. Great volunteers are the heart of any service organization and Julia’s Kids needs you. You can show your support of Julia’s Kids by volunteering and/or attending any of our fundraisers or awareness building events. Community service hours are available for students who give their time as volunteers. Everything you do from volunteering to donating is very much appreciated by Julia’s Kids. Spreading the word to your family and friends will bring us closer to providing our services to every family that wishes to utilize them. Follow us on Facebook, Instagram, Twitter and Snapchat and share our site with your friends! My grandfather always told me that love was the most important thing in life. The care and compassion that drives me to help people is embedded in my DNA. 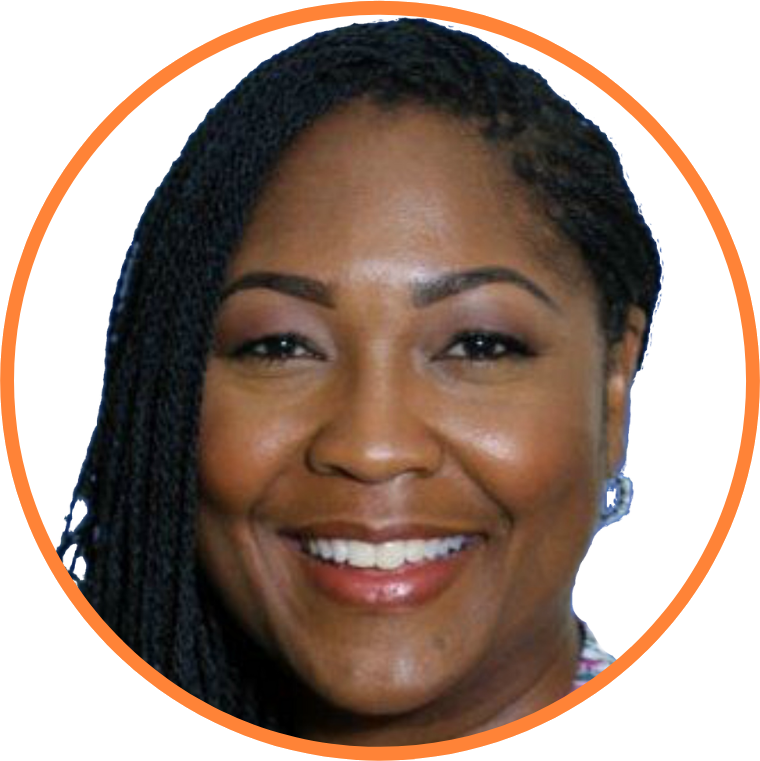 As a medical professional, I have always had a “how can I help” personality with a determination to help others feel loved, be happy and succeed in life. Click here to download a copy of the application. The scholarships will be awarded in May 2019. Please submit any questions to: juliaskidsinc@gmail.com or call 954-800-3953. 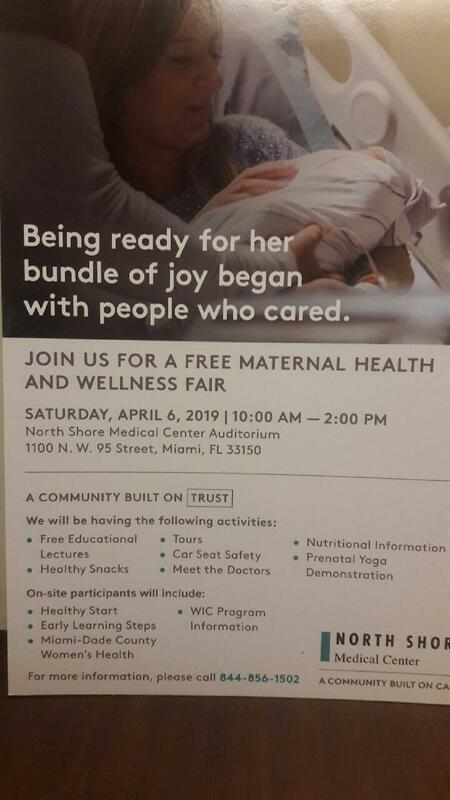 Julia’s Kids will be at the Maternal Health & Wellness Fair on April 6th! Follow us on social media to be the first to know about our events! Now Accepting Applications For Our Annual Julia Bennett Scholarship! Stop By & Check Us Out! 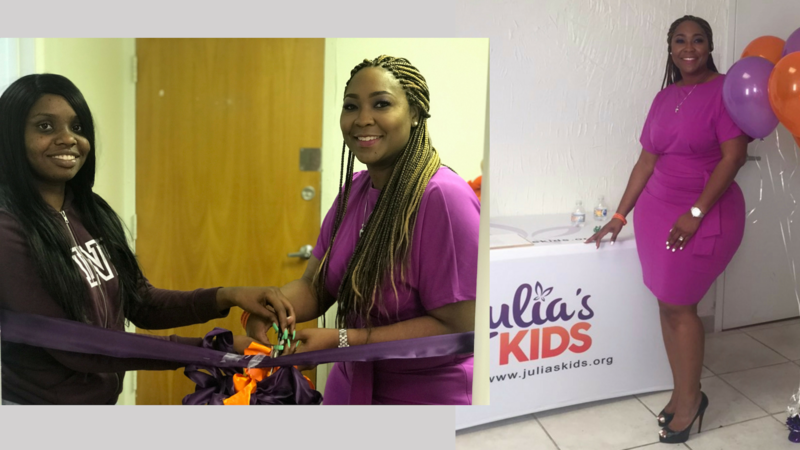 Located in South Florida, our goal at Julia’s Kids is to ensure that all children have access to healthy healing options.